All set for Semester 2? If your answer is the wrong side of “maybe”, let us help you give your academic skills a timely boost through one of our range of ever-popular Get the Know How sessions at the Library. Ranging from handy tips on essay & report writing to developing your critical thinking and introductions to referencing & bibliographic software, there’s something for every academic occasion that will stand you in good stead for the duration of your course. Worrying about your exams? 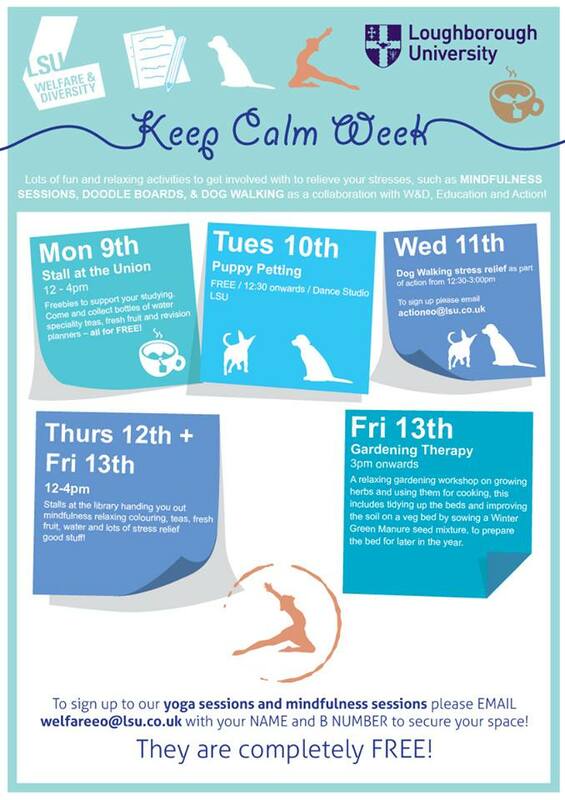 Don’t panic – there are a wide range of resources available on campus to help you through the stresses and strains of the exam period, ranging from a wide variety of study spaces (that’s right, not just us! ), IT help and personal and medical advice if things are getting on top of you. 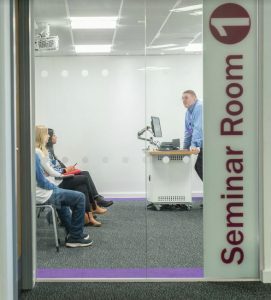 Visit the University’s one-stop exam support page here – https://www.lboro.ac.uk/students/exam-support/ – for more info. If you’ve just started your PhD research, or if you’re looking for help and advice about finding information, we’re running a workshop next Wednesday that will prove extremely helpful. This session enables you to turn ideas into an effective search strategy and statement. It outlines the current information landscape and takes you through the stages involved in deciding upon and developing an appropriate search strategy, as well as enabling you to create a search statement that you can put into practice. 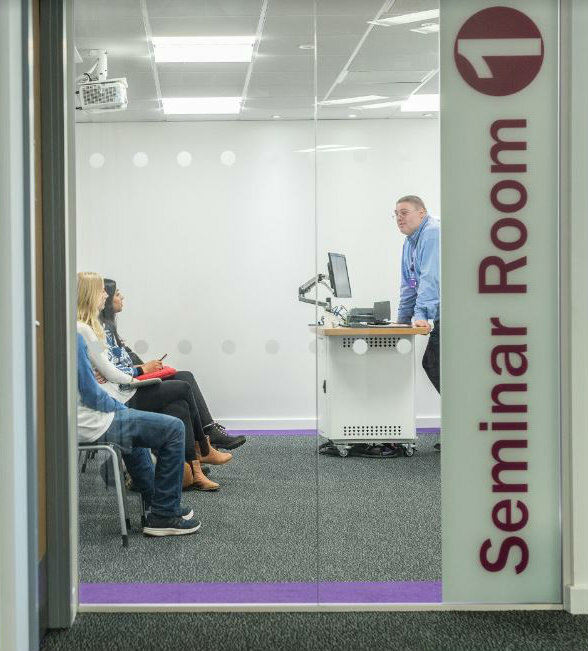 You will be able to seek and find research material in an effective and efficient manner using the resources available to you at Loughborough University, but also in the future too. You will be able to test and evaluate the search strategies and stantements for your own research topic as well as tryiing out citation techniques and setting up alerts to keep you up-to-date and further develop your knowledge of your research topic. Expert staff will be on hand to facilitate the session and provide guidance on resources and strategies. You will also learn the key skill of critically assessing the results that you can find to further develop your search strategy. Have you met Lynda yet? 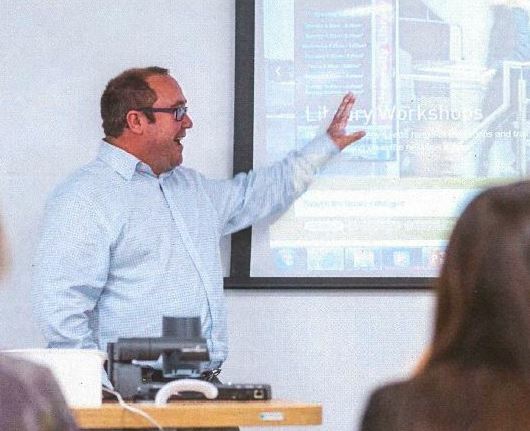 Why not acquaint yourself at our introductory session next week. Lynda.com is a learning platform which has over 5000 video tutorials used to develop creative, software, technology and business skills for learning and teaching. Available to all students and staff, Loughborough University has purchased a subscription from Lynda.com to enhance your digital skills and personal development. 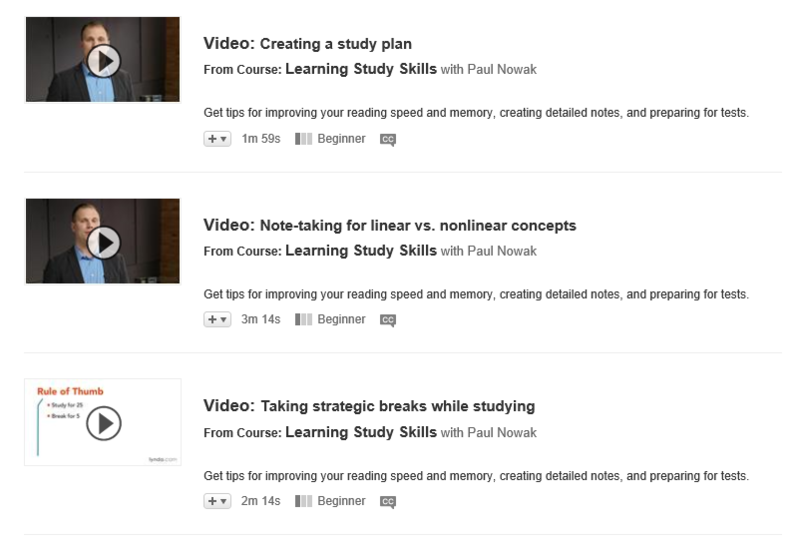 Normally costing £250 for an individual annual subscription, you can use Lynda.com for free right now. This session will introduce you to a range of web tools and apps which will help you with your studies. The session will be taking place next Friday, 27th April, in Library Seminar Room 1, between 12-1pm. To book your place, log in to Learn module LBA001. It’s that time of the year again! 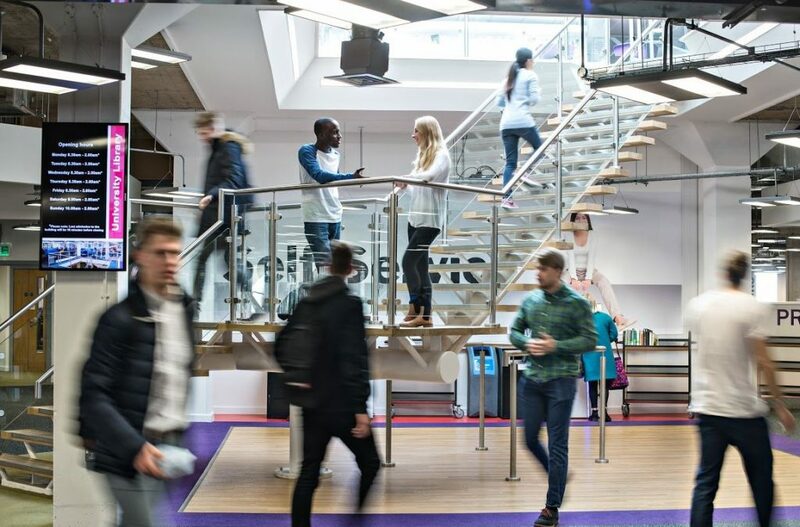 But don’t panic – there are a wide range of resources available on campus to help you through the stresses and strains of the exam period, ranging from a wide variety of study spaces (that’s right, not just us! ), IT help and personal and medical advice if things are getting on top of you. 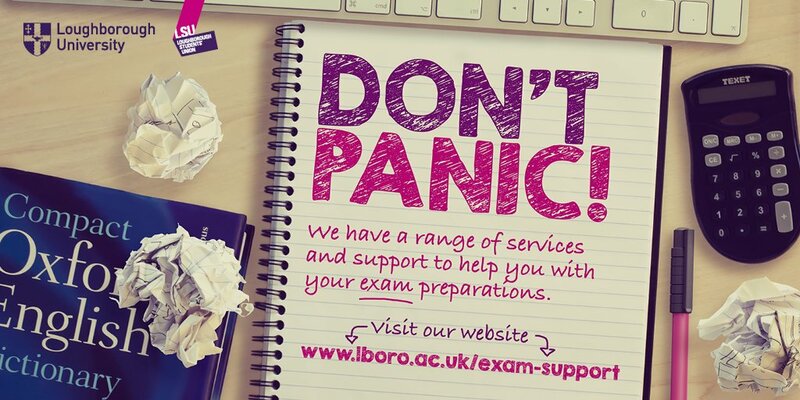 Visit the University’s one-stop exam support page here – http://www.lboro.ac.uk/internal/news/2018/january/exam-support.html – for more info. Don’t Get Caught Out – Avoid the 7 Deadly Sins of Academic Misconduct!